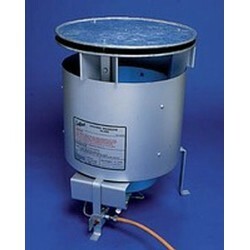 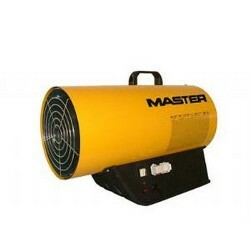 A portable Calor Gas Space heater with the power to heat large areas quickly, these mobile direct fired, fan assited gas heaters are ideal for industrial use. 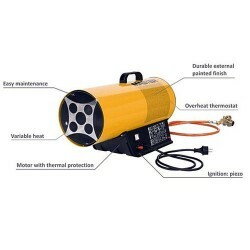 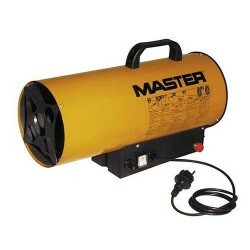 Suitable for building sites, garages,warehouse's and any large area that needs heating. 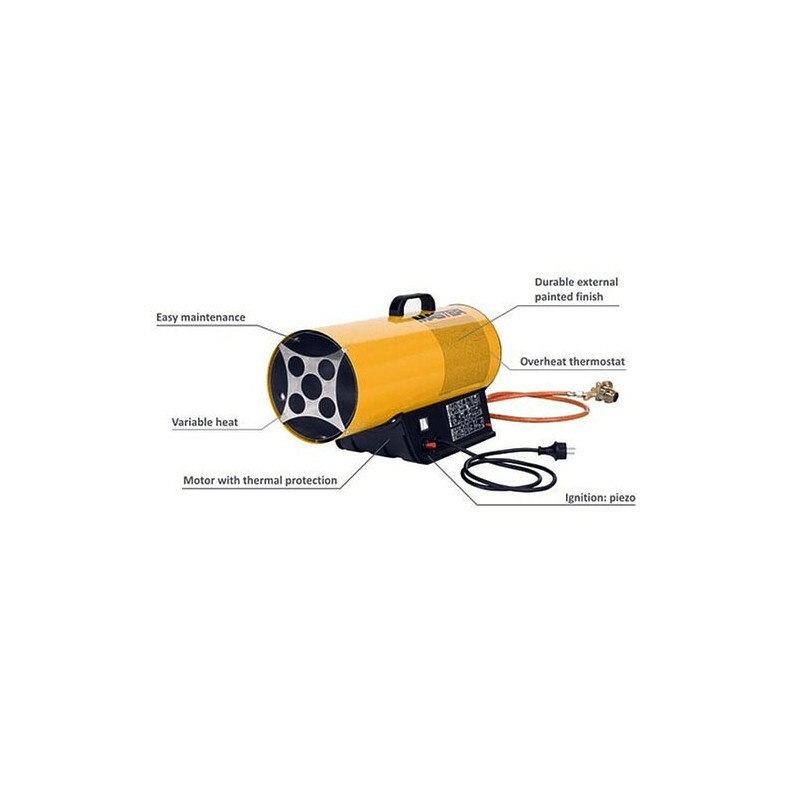 Warning: only 500994 items left in stock!